I'm forever singing the praises of silk plants and flowers, but when it comes to adding curb appeal with real, fresh flowers in containers, I'm singing even louder. Books have been written about the ins and outs of container plants – the right soil mixture, the right containers, the right location, the right plants. I want to limit my advice here to how these plantings can earn their keep when your home is for sale. 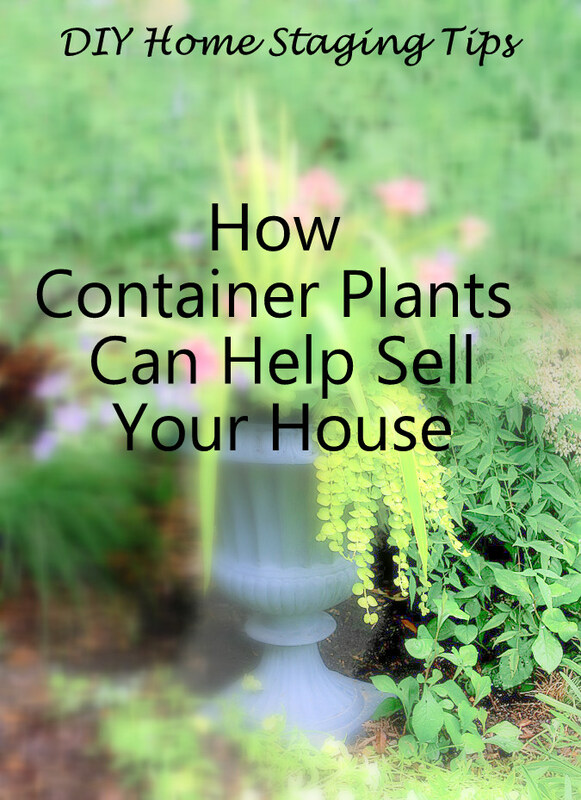 Here’s what containerized plantings can do for you, the home seller. 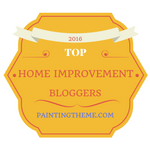 They will greet home buyers at the front entrance with something fresh, alive, and colorful. Just keep them close to the door. They draw attention to a selling point, such as a view, an unusual amenity, or a recent upgrade. Just keep the planting subtle so it doesn't overpower the selling point. 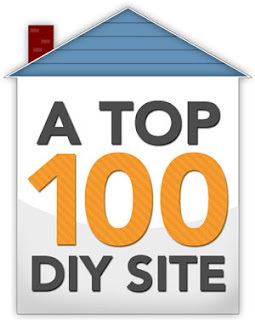 They hide less than perfect or not so pretty features of your property. Just place them so they distract the eye. They emphasize the style of your home, for example, cottage, contemporary, mid-century modern, country, urban, or Mediterranean, to name a few. Just match the style of your containers and plants to the mood of your home. They make it easy for you to pot up your favorite plants in preparation for the move to the next home. Just make them look like they are part of your staged exterior. 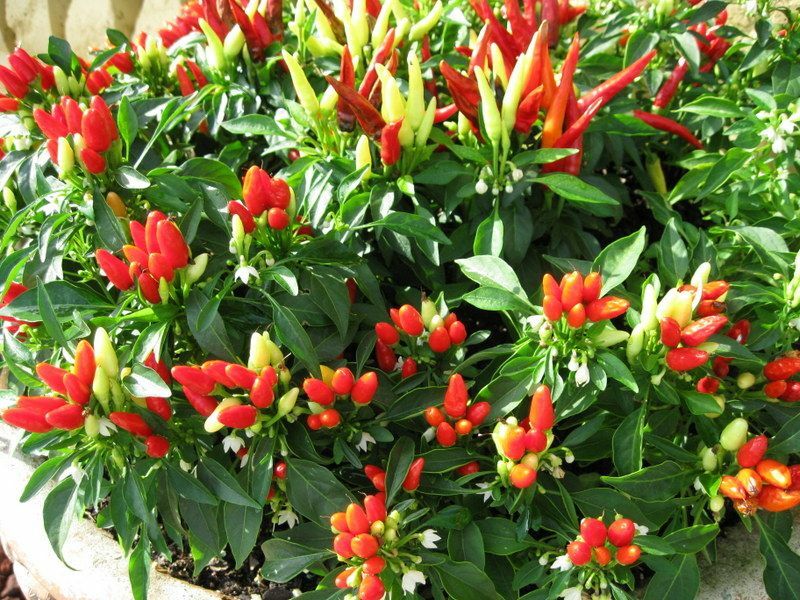 They can fill in bare spots in a sparse or boring landscape. 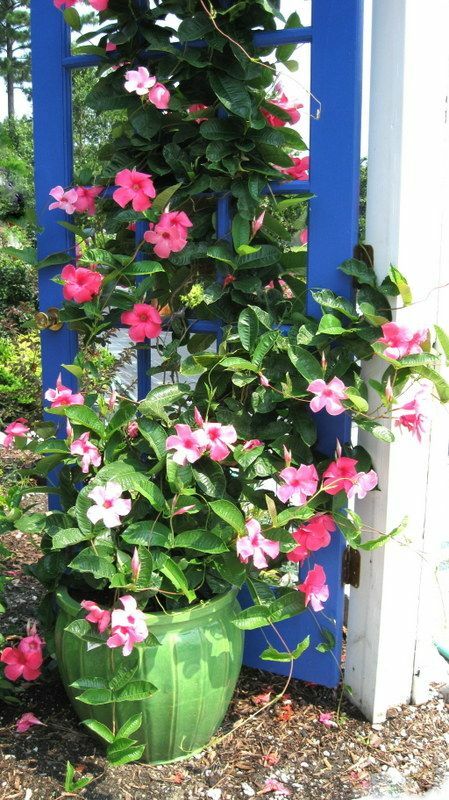 They can dress up a walkway, or spiff up a shady sideyard. Just keep the containers large for that lush, high-quality appearance. 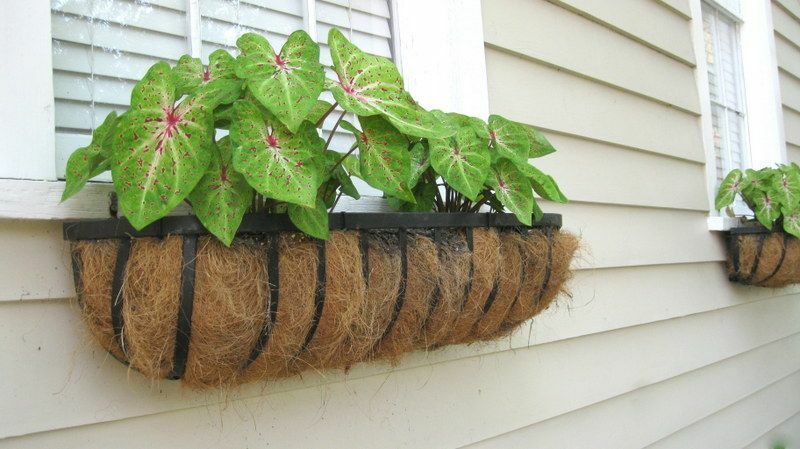 planted with caladiums, and decorate the shady side of the home. They can keep the eye moving around an exterior space such as a porch or patio, so that the entire area gets noticed. They can even act as directional aids, encouraging people to "walk this way." Just keep the containers in the same family for a unified look -- all clay, all metal, all stone, all wood, all baskets or all ceramic. Good quality flower pots are impressive. They can elevate the quality quotient of a house. Even inexpensive plastic pots can be faux-finished to look like granite or concrete, or weathered stone, so there is no excuse to have cheap-looking planters as part of your home staging. Just make the investment in time or money, and keep the pots when you move. They make an area look more friendly and comfortable. 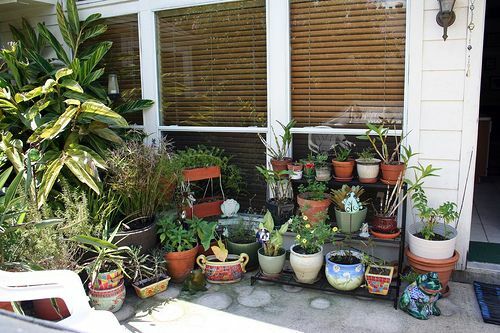 Plants in pots can convert a concrete slab into a refreshing oasis, a balcony into a private retreat, or unused porch into an outdoor living room. Just concentrate on what areas you want to emphasize to avoid a funeral parlor look. 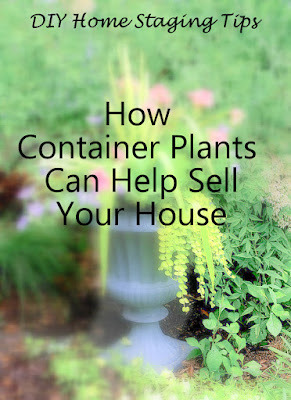 A striking container plant, or a group of plants in attractive pots will set your home apart. When people go house hunting, they often view a few houses in one afternoon. 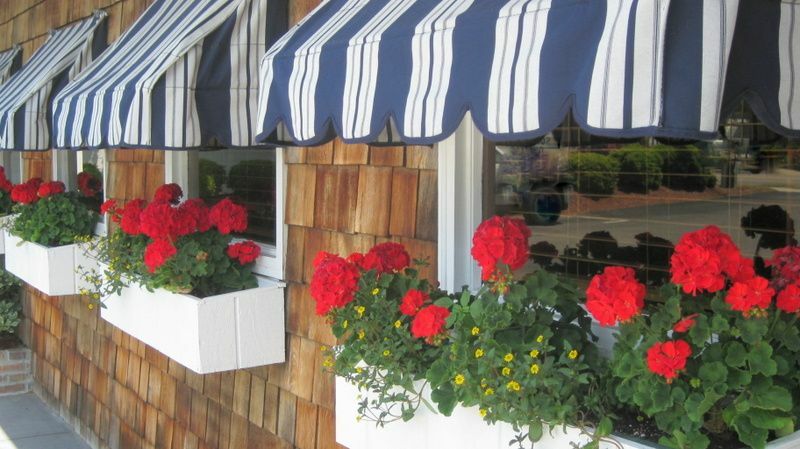 That bucket of fluorescent double impatiens on your front porch might be the sweet, identifying marker home buyers remember when they mentally review the homes they toured. Just make sure the plants look tended, not neglected. some kind of sculpture or whimsical garden ornament can rescue the arrangement. home buyers of the kind of climate they are buying into. low-maintenance, foliage plant, but is grown as an annual, unlike this ivy. wooden window boxes were the perfect choice. 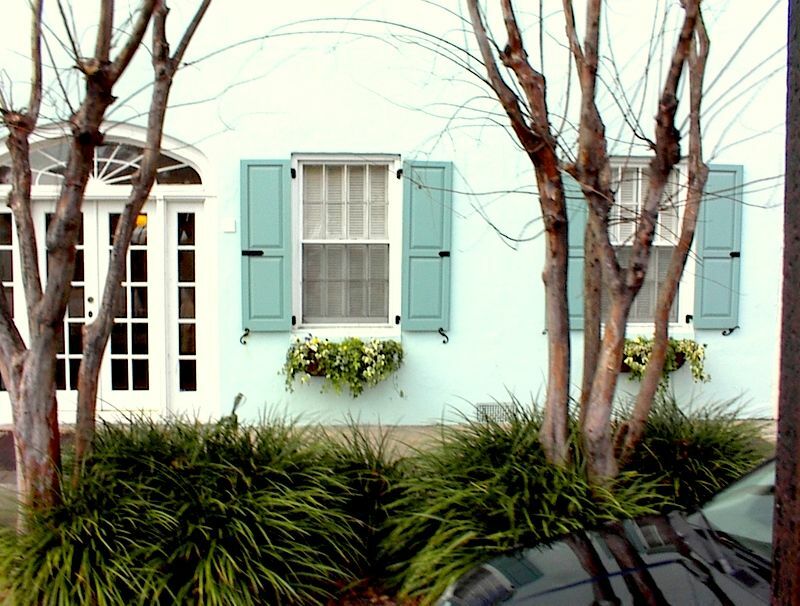 window boxes added just the right amount of color to this elegant facade. My message here is that plants are powerful. But if they are going to work for you, the home seller, they had better look healthy and appropriate to the setting. 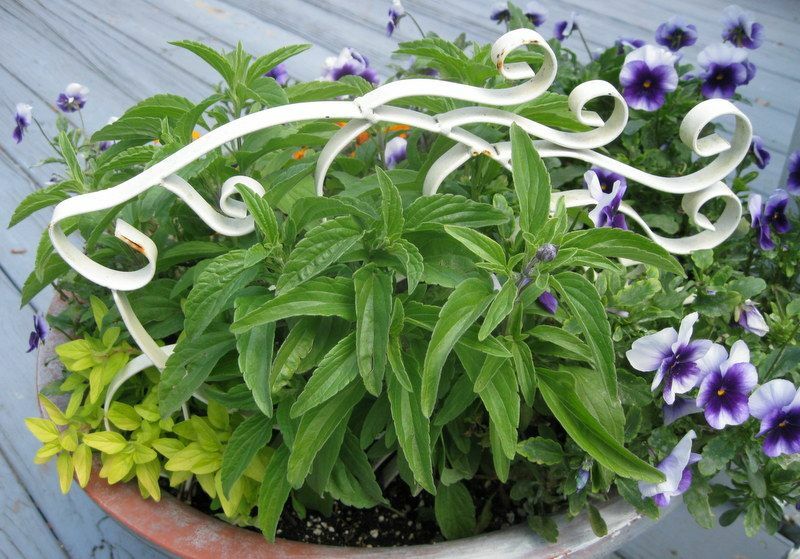 For container plantings to live up to their potential, it's often advised that they follow the "Thrill, fill, and spill rule." The "thrill" plant is usually a single, dramatic, tall plant that serves as the focal point that gives height and structure to the arrangement. The "fill" plants make up the bulk of the planting and cover the surface of the soil mix. And the "spill" plants cascade over the edge of the pot, softening and grounding the grouping. But, as my examples show, it's not always necessary to include all three of these plant choices. As a DIY home stager, sometimes you just want some greenery in a space to freshen the look. 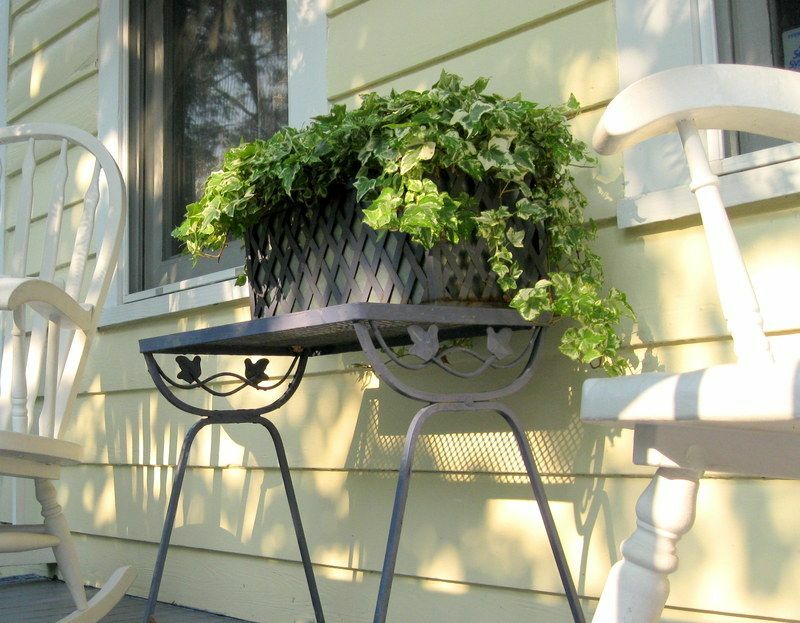 Or you want to add an accent color to a lackluster garden area. Or a simple focal point to a porch. What not to do: Cluster a sad collection of small, unimpressive plants in uncoordinated pots. For more tips on how to prepare your home for the real estate market, download my $4.99 eBook, DIY Home Staging Tips to Sell Your Home Fast and For Top Dollar. I promise you won't be disappointed!